Also arriving (or should that be resurrecting?) in the charts was horror remake Pet Sematary, the Stephen King adaptation making $25 million for a solid second place start. Last week's champ, Dumbo, was pushed to third, where it added $18.2 million. Us saw a slight drop thanks to new horror competition, but still only slipped to fourth on $13.8 million. 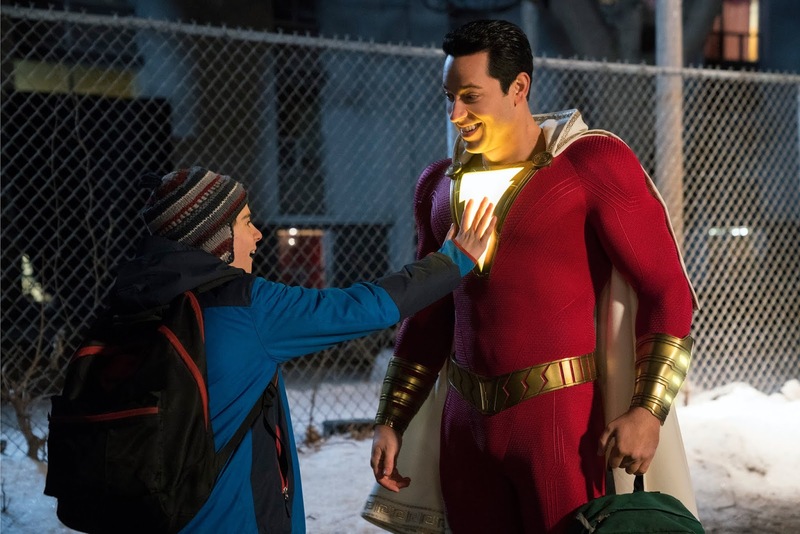 Captain Marvel, five weeks into its release, fell to fifth from third, yet still brought in $12.6 million even with a new costumed character drawing a similar audience. Sixth place went to based-on-truth tale of racism and redemption The Best Of Enemies with $4.5 million, while Five Feet Apart dropped to seventh on $3.7 million. Unplanned slipped to eighth, earning $3.2 million, while Wonder Park took in $2 million at ninth. Finally, at 10th, we find How To Train Your Dragon: The Hidden World, likely preparing to leave the top 10 with $1.9 million this weekend and a current US take of $129 million.